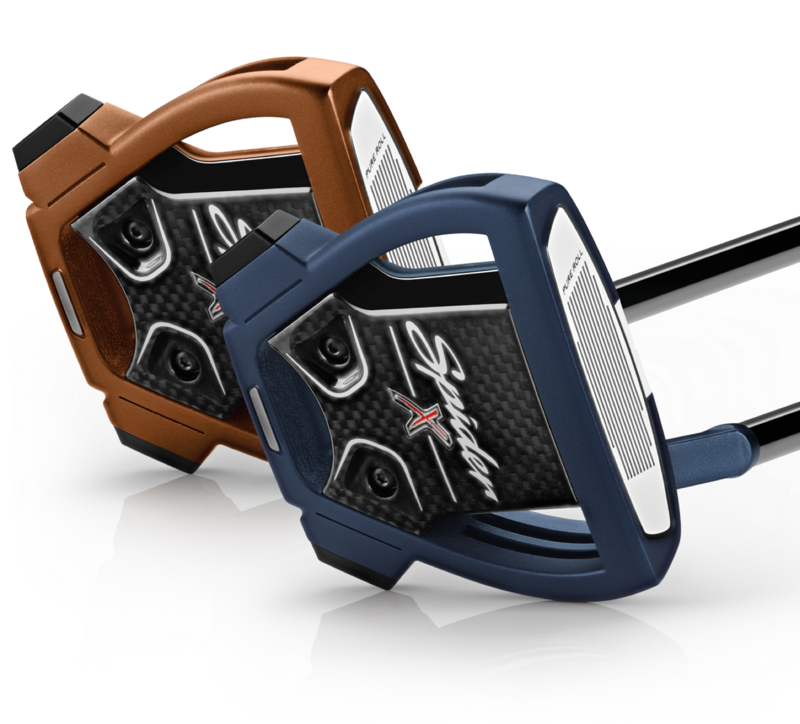 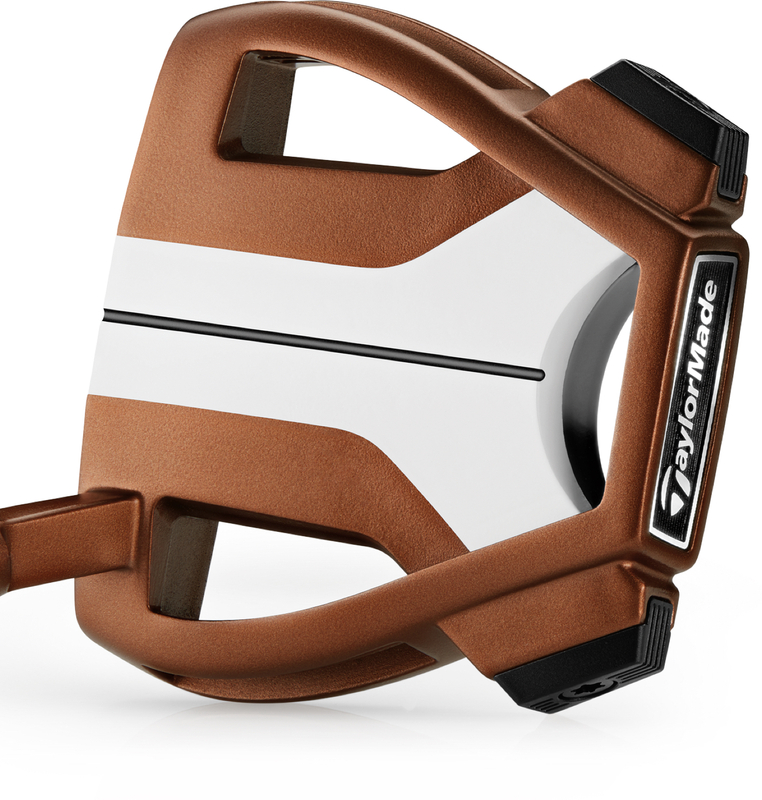 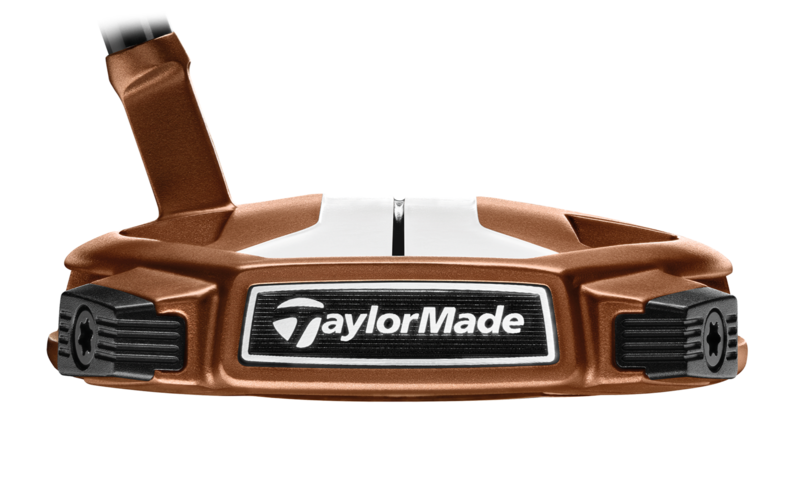 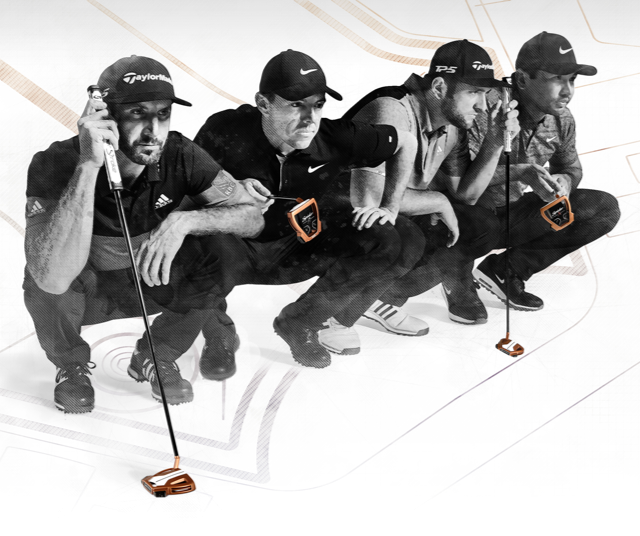 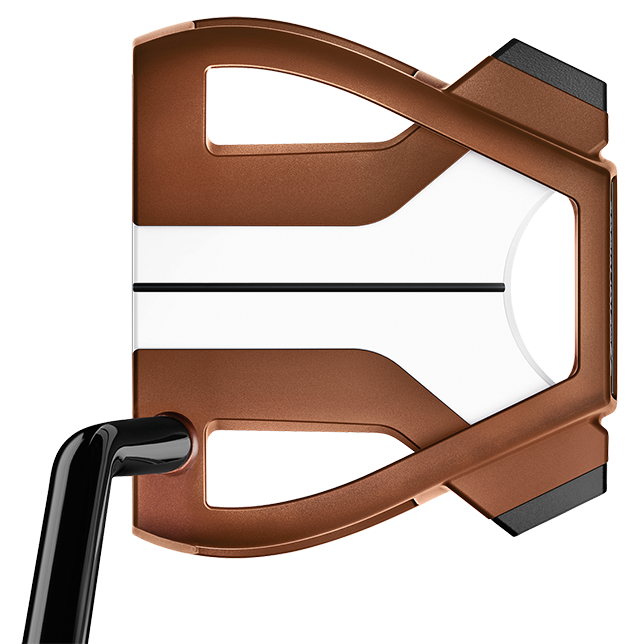 The hottest putter model on the PGA TOUR just got even better. 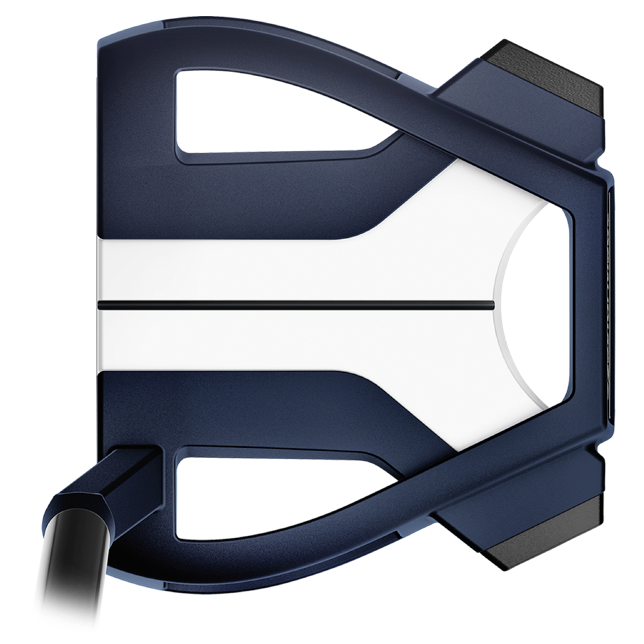 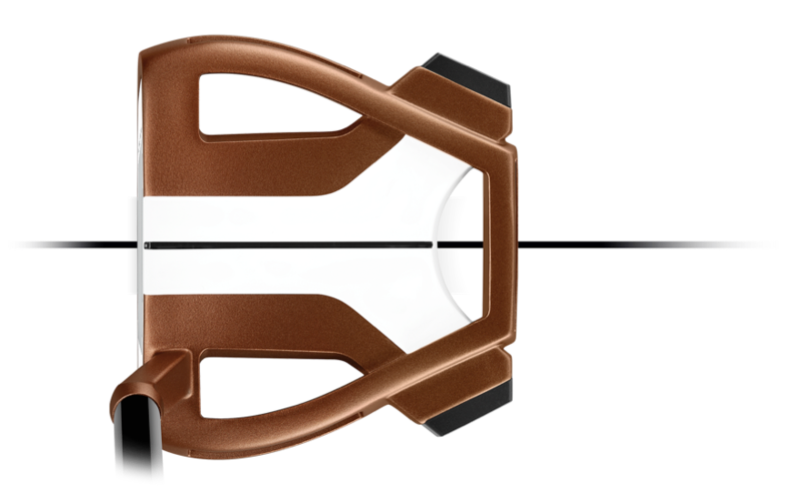 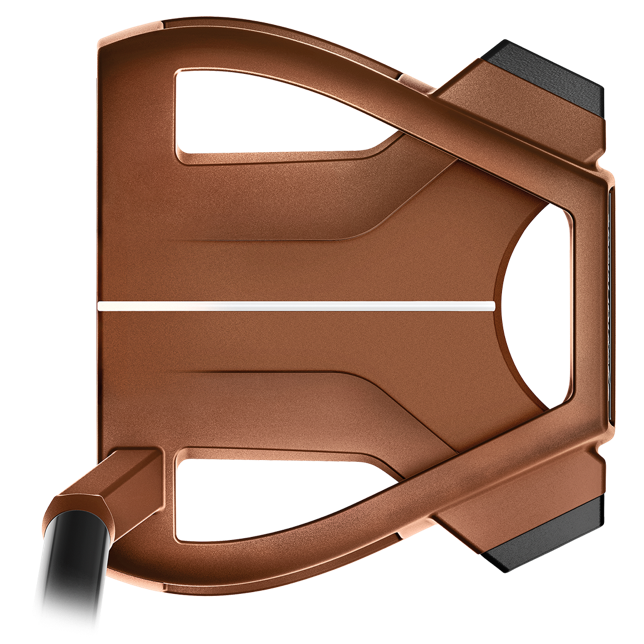 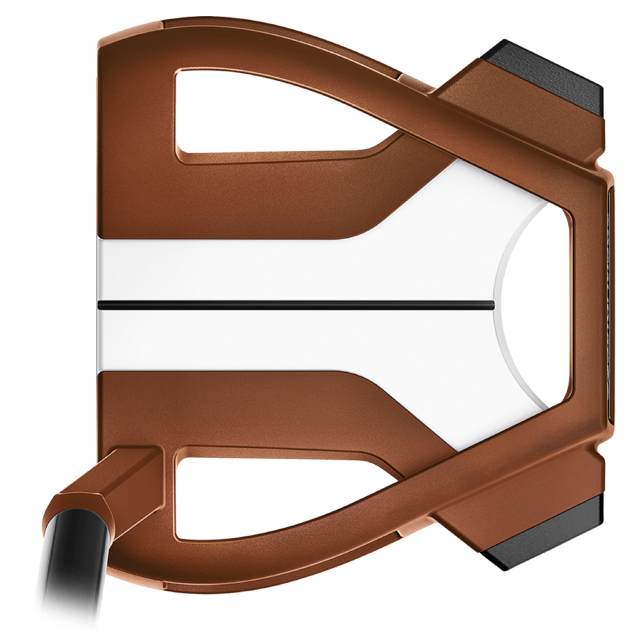 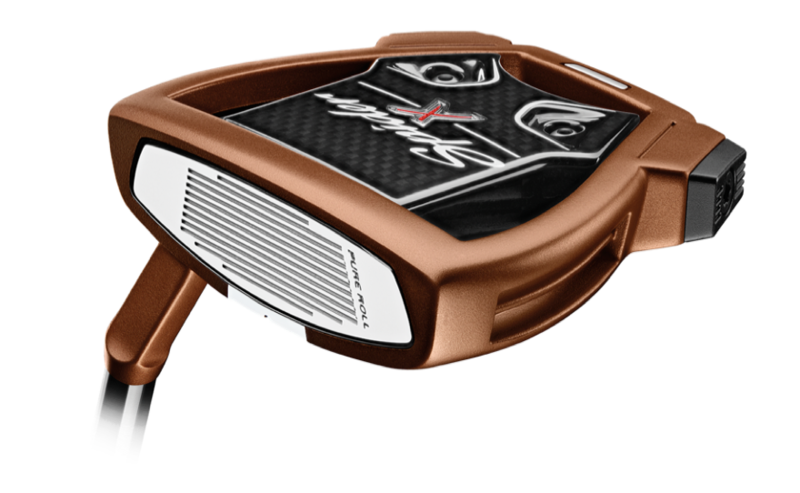 To celebrate the 10th year of Spider putters, we've built upon every technology and design to create Spider X-fully redesigned and optically engineered to provide more stability and a reimagined approach to alignment. 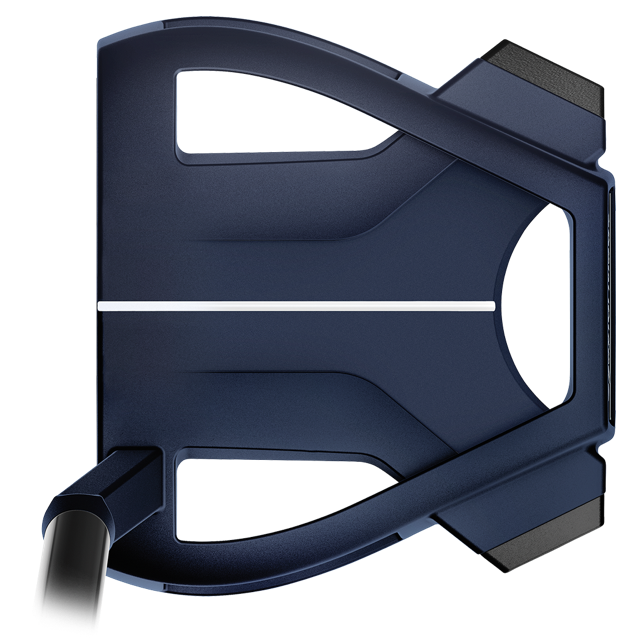  Thicker Pure Roll insert produces better sound & feel while 45� grooves increase topspin to help the ball start and stay on its intended line.